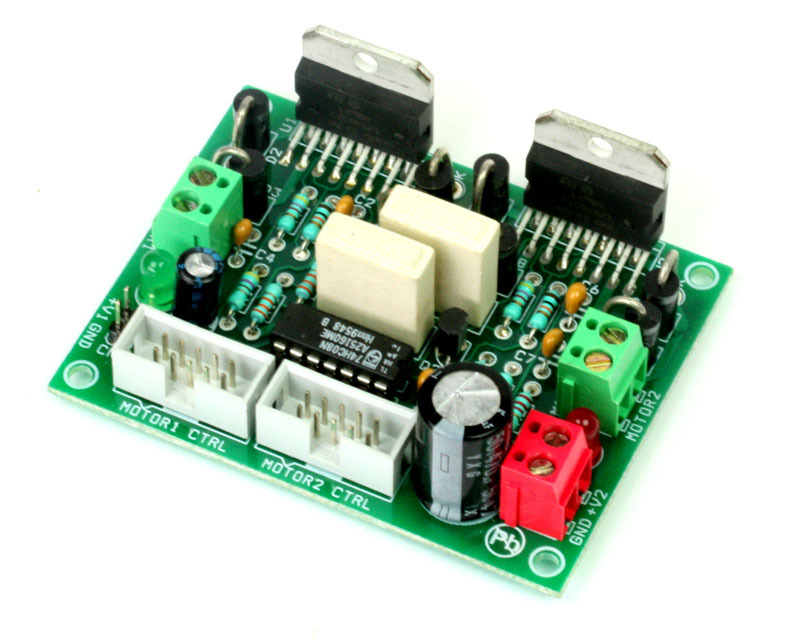 High Current Bipolar Stepper Motor Controller kit is based on chopper drive. 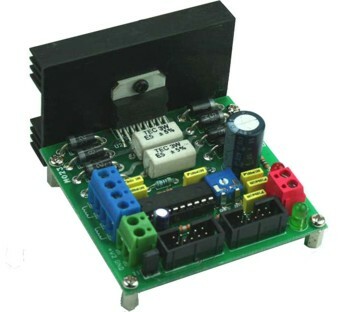 Chopper drive is a method of providing a constant current source to a device. 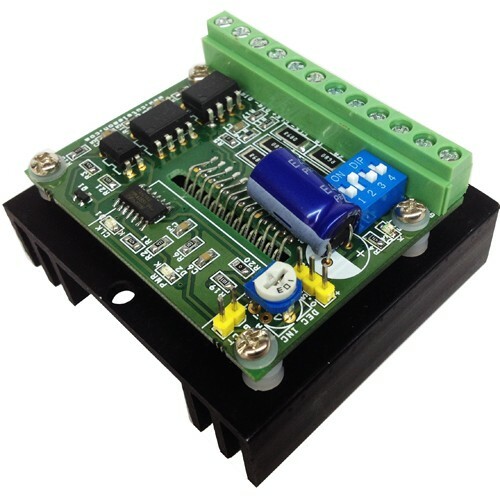 Chopper drive allows for use of higher voltage power supply for better performance and higher speed. 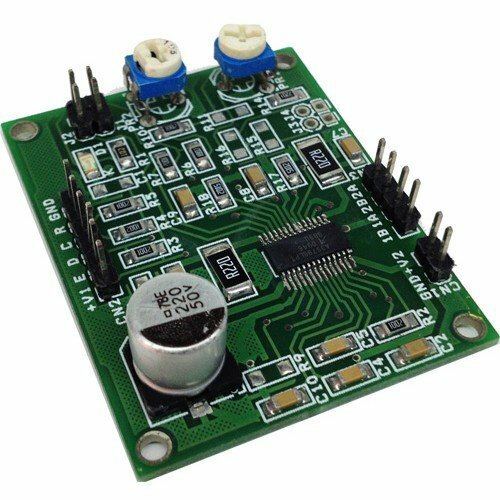 It is uses SGS Thomson’s L297 and L298 controller IC’s.